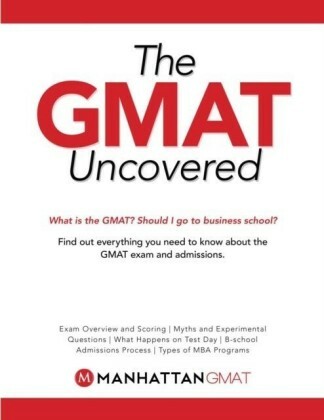 The best business schools place great emphasis on a candidate's performance in the GMAT (Graduate Management Admission Test). Yet many students let themselves down by poor preparation and deliver results which are at best average and at worst very poor indeed. 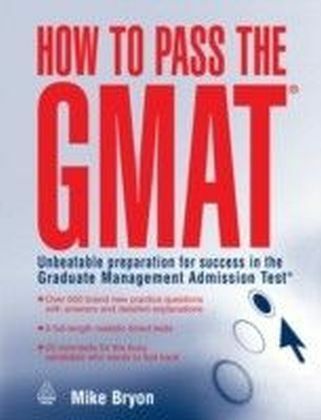 How to Pass the GMAT is your way to put yourself at the head of the queue of over 250,000 people who consider applying to business school each year. Written by Mike Bryon, a recognised expert in psychometrics and training solutions, the book gives you the skills you need to gain a competitive score that will stand out. 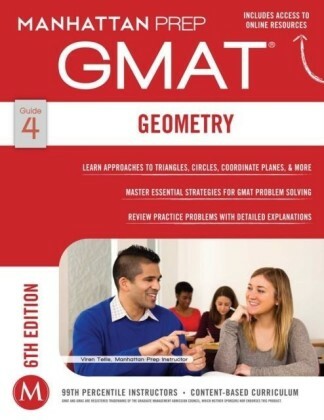 Beginning with a ",warm up", for candidates whose knowledge of algebra, geometry, grammar and critical reasoning may be somewhat rusty, the book then expands to provide a rigorous rehearsal regime for the real test. In the pages which follow, you can test yourself with six full-length and highly realistic practice questions which will assess your capabilities in problem solving, data sufficiency, reading comprehension, sentence correction and more. Or, for the busy candidate short on time but still needing to practice, there are 20 different mini-tests. 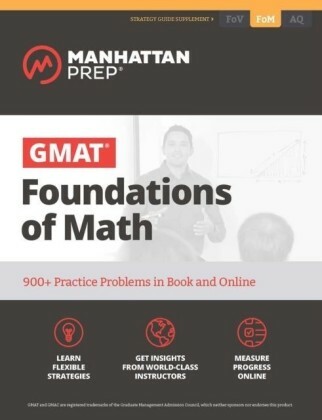 Brimming with more than 600 highly-focused practice questions, the book also provides you with full answers, explanations and assessment of scores. 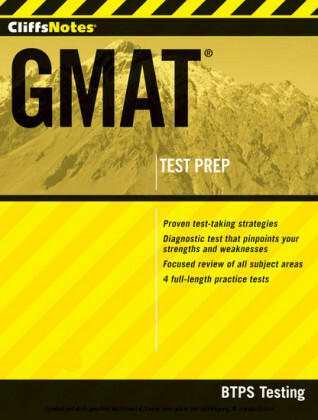 This means that not only can you see where you've gone wrong, but you can also see where to improve your performance and revise your approach to deliver a GMAT score which will be both a credit to you and which will put you in the higher reaches of the admission queue.